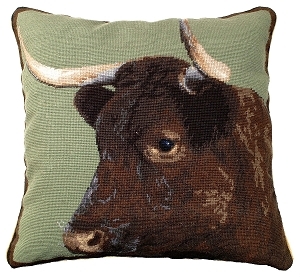 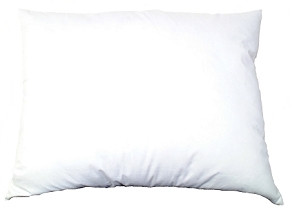 This pillow is probably one of the most realistic pillows Michaelian Home has done yet! 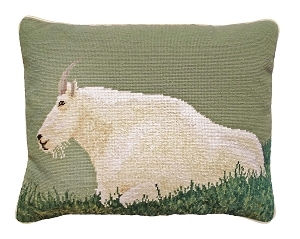 A sweet, absolutely gorgeous Goat is standing on a sage background staring right back at you. 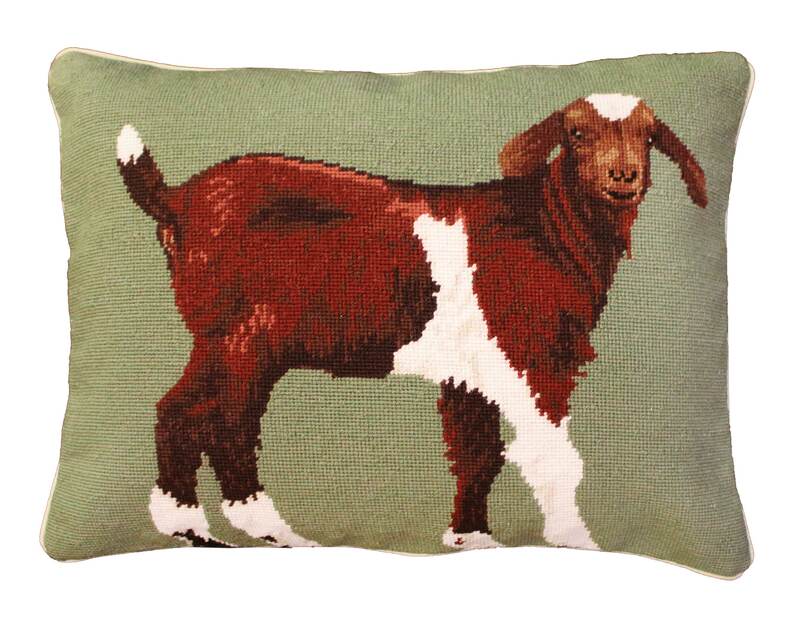 The detail of the goat will make you want to reach right out and pet him. 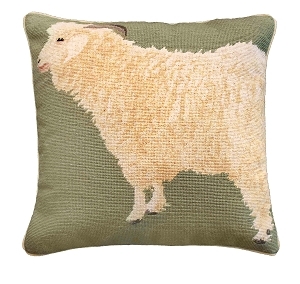 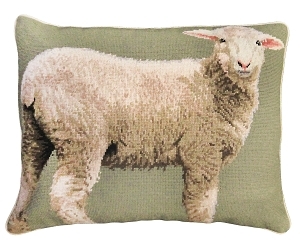 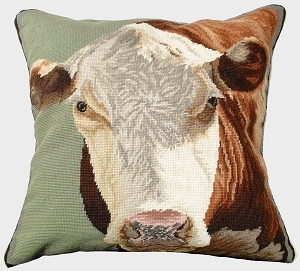 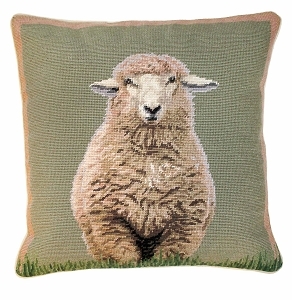 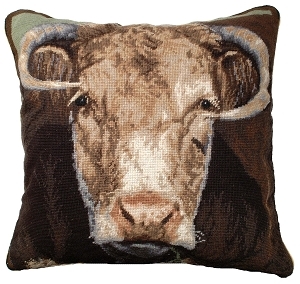 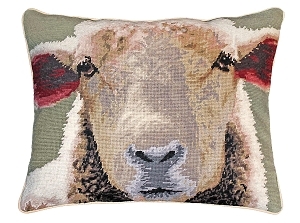 Companion pillow to: NCU186 Hereford, NCU198 Milking Devon, NCU199 Ralph the Bull, NCU785 Standing Sheep, NCU786 Sheep Face, NCU787 Baby Sheep, NCU799 Angora Goat, NCU928 Mountain Goat, or any of our other Farm & Ranch style pillows.